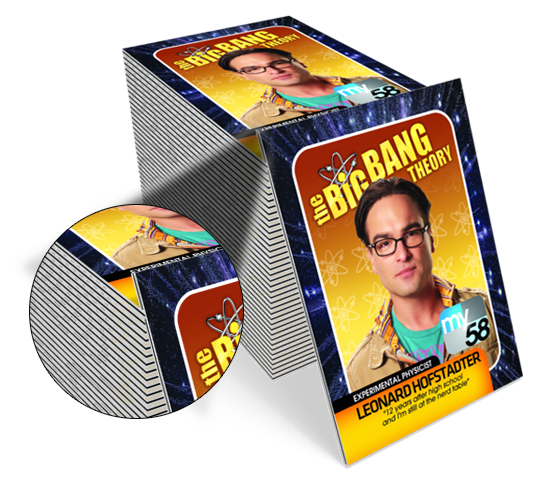 These are our “Core” Trading Cards - code for “Super Thick.” At more than 2X the thickness of regular trading cards, this 32 pt. Cardstock will stand out from the crowd. 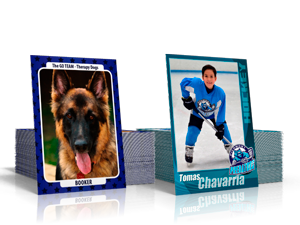 High definition full color printing compliments the high quality trading card paper that will last longer than the competitions. 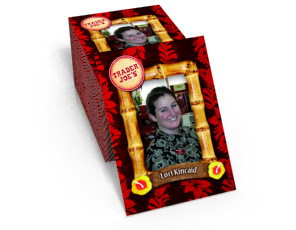 Our Core Trading Cards feel great in your hand, and are a great addition to any custom collection you create! 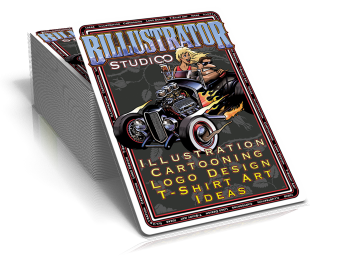 Core trading cards use standard dimensions of 2.5” x 3.5” and feature uncoated cardstock. This feature offers a slightly rough feel that will remind you of old school baseball cards that came with gum in the pack! 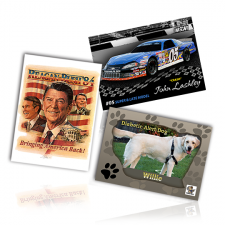 With double sided, front & back printing your design can really come to life when you order core trading cards online. Have ideas but no design skills? We’ve got you covered! 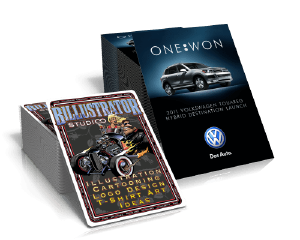 Our trading card design team can help you bring your idea to life. 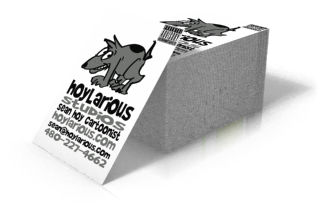 Already have your cards designed and just need to print? We do that too? 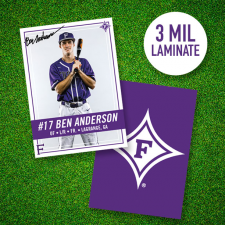 Upload your files now, and we’ll have your order of 250 to 10,000 trading cards delivered within 5 business days!